What Pet is Right For You Quiz! At least once a year, you should take your pet in for a check-up. This will include a full physical exam, and may include teeth and gum cleaning if needed. 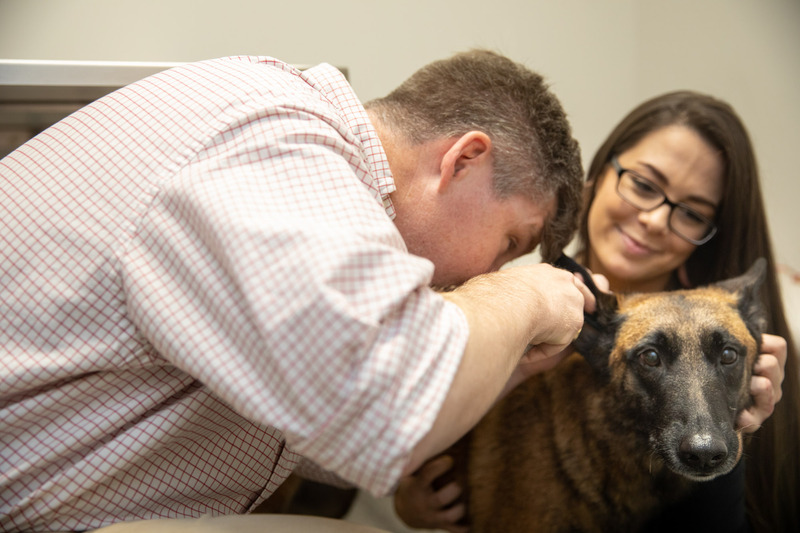 Dr. James Hornbuckle will check the health of your pet from head to tail, and you will be very happy you came to Golden Isles Animal Hospital for service. It's best to keep a journal of your pet's health throughout his or her life, including behavioral shifts. If you have something like this, share it with our team. If not, let us know everything that you think will be important. We can still work with whatever information you have.